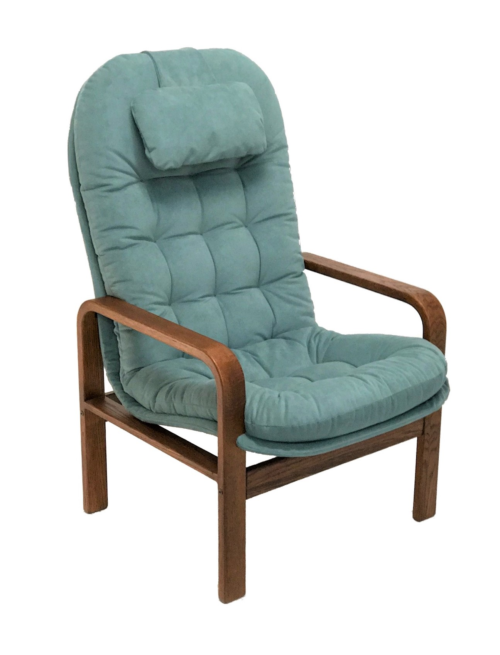 We have recently reorganized our chair and rocker pages to include some great images of the three different types of tufting offered. 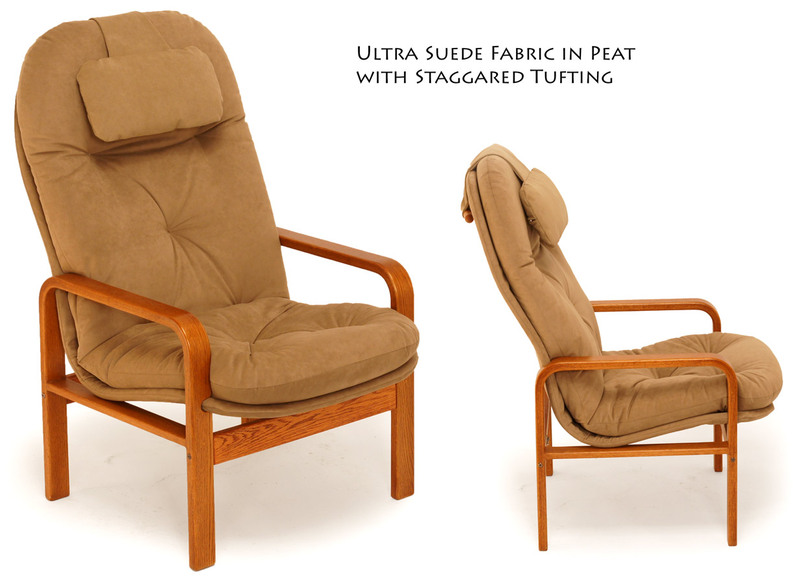 What is tufting? Tufting is the stitches in the cushion that holds the batting in place and creates a decorative pattern. Tufting can also affect how one sits in the seat. 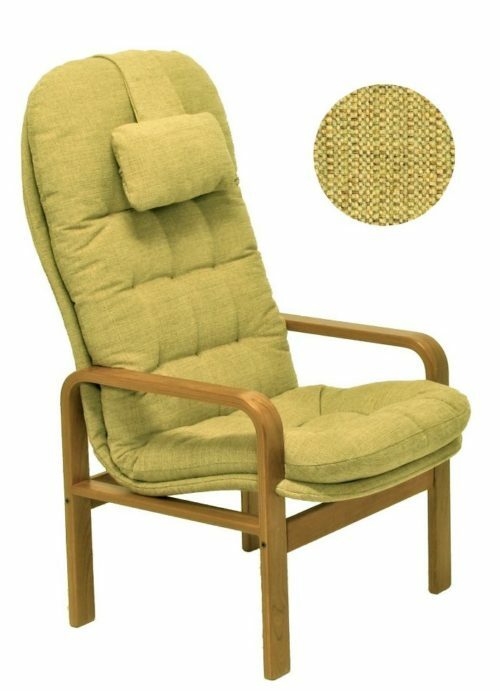 Dense square tufting for example, creates a more lifted seat, while Staggered tufting creates a more bowl shapes seat which feels similar to a bucket seat. Loose square tufting is a nice in-between. 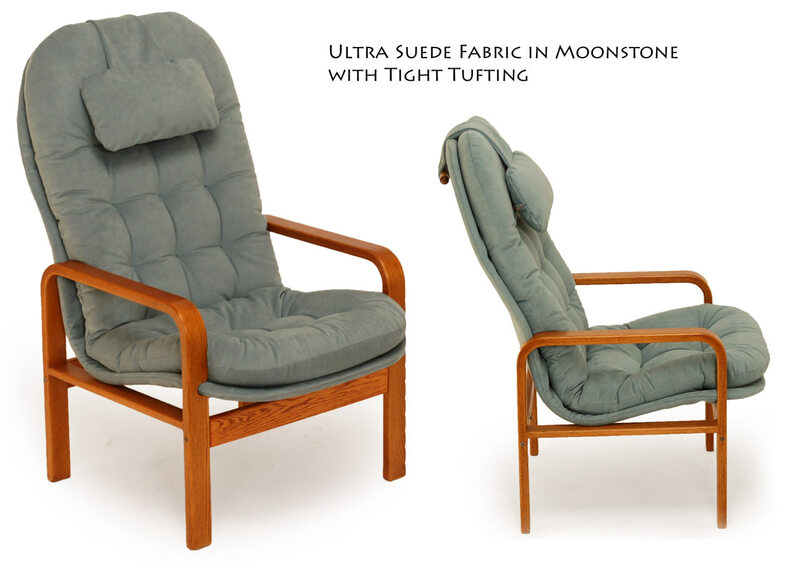 Both the squared tufting patterns are used on fabrics, while the staggered tufting is usually reserved for the leather, ultra-leather and ultra-suede materials. 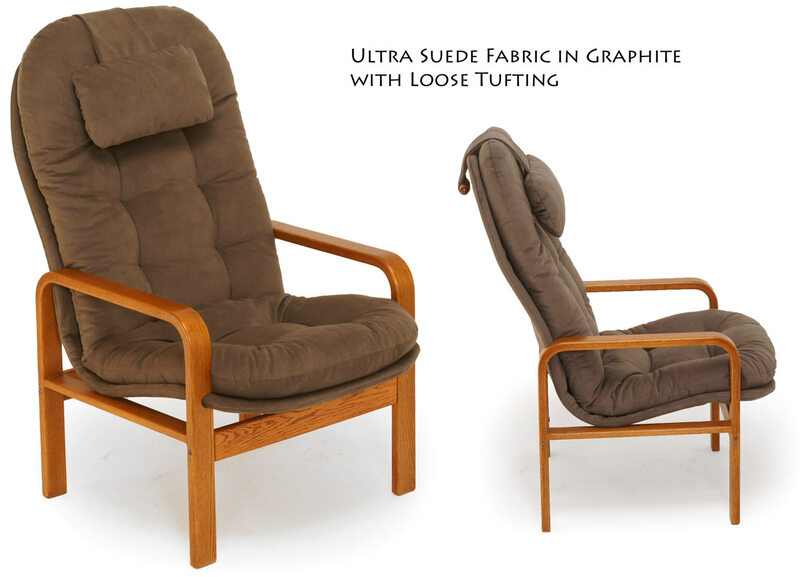 Staggered tufting is great for leather and Brisa fabric if you want feel of luxury European seats. 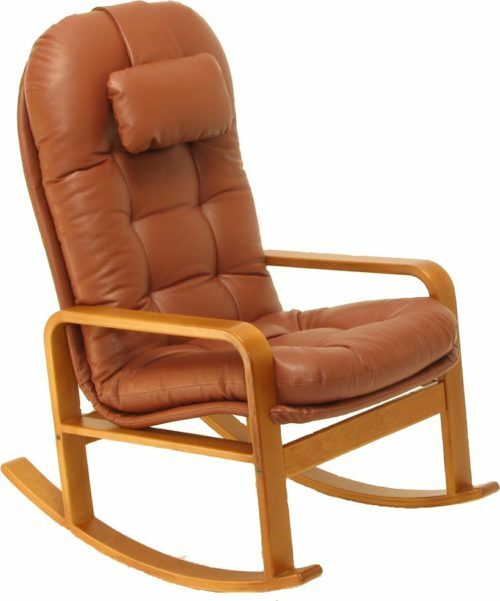 The pictures of the chairs below are all in Brisa Ultra-Leather. Feel free to share our blog with anyone! 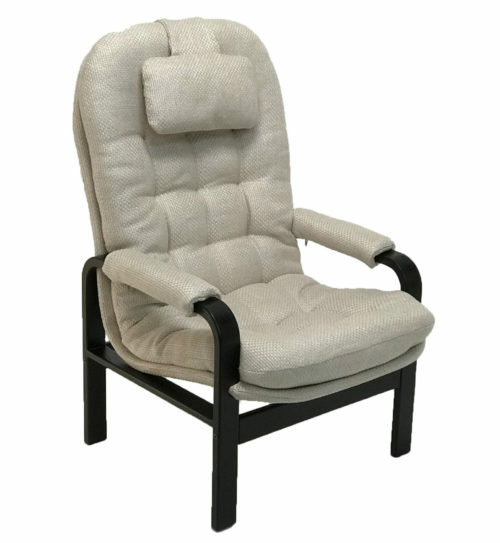 We are committed to bringing ergonomic comfort to every body!